Jill Burgin, Executive Director of the Main Street Program for the Heritage Foundation of Williamson County and Renee Kuhlman with the National Trust for Historic Preservation spoke about the need for a state historic tax credit in Franklin, Tennessee. 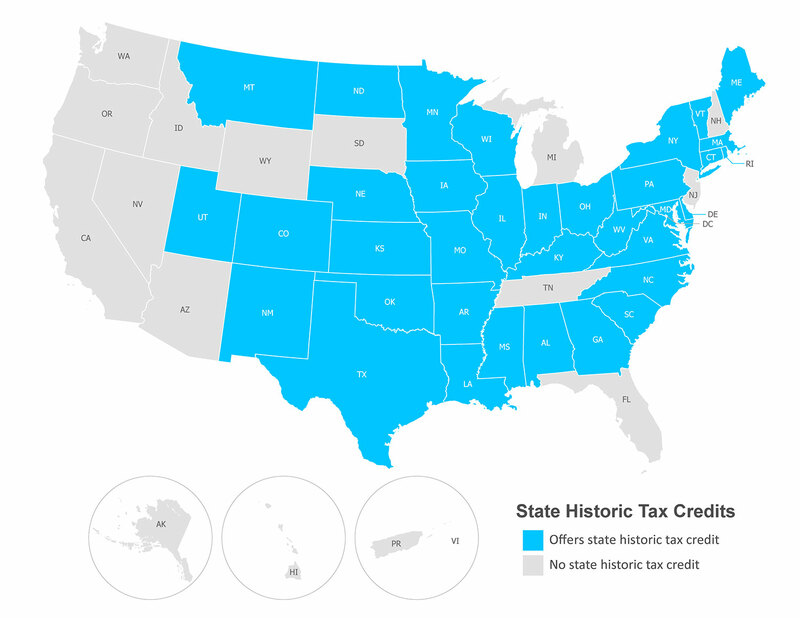 Did you know that Tennessee is one of only 15 states that doesn't have a state historic preservation tax credit? 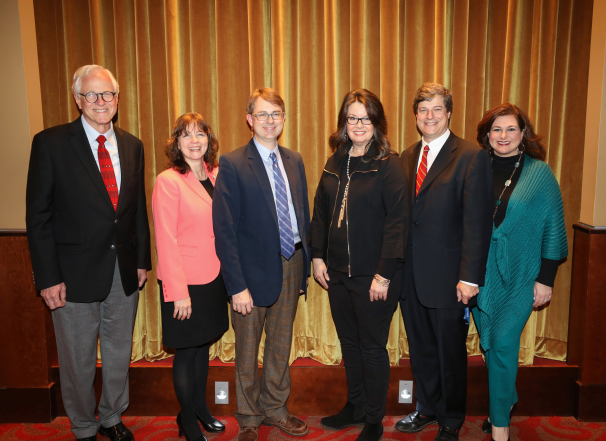 Last month, the Heritage Foundation of Williamson County, TN hosted “America’s Heart is in Our Small Towns”: TN State Historic Preservation Tax Credit Panel Discussion at The Franklin Theatre in downtown Franklin, TN. Experts and preservation leaders from Heritage Foundation division and local main street program, Downtown Franklin Association; Tennessee Historic Commission; American Institute of Architects, Tennessee Society (AIA Tennessee); and the National Trust for Historic Preservation also participated in the discussion. The program covered related topics applicable to state and local elected officials, government agencies, architects, preservationists, property owners, main street districts and others. Panelists included Dr. Blake Wintory, Director of Preservation for the Heritage Foundation of Williamson County, TN; Jill Burgin, Executive Director of the Main Street Program for the Heritage Foundation and Downtown Franklin Association; Patrick McIntyre, State Historic Preservation Officer and the Executive Director of the Tennessee Historical Commission; Cyril Stewart, local architect and preservationist representing AIA Tennessee; and Renee Kuhlman, Director of Policy Outreach, Government Relations & Policy, National Trust for Historic Preservation. Bari Beasley, CEO of the Heritage Foundation moderated the discussion. According to the National Trust for Historic Preservation, Tennessee is one of only 15 states in the U.S. that does not offer state historic tax credits to help revitalize main street communities, create jobs and put vacant historic buildings back on the tax rolls. Historic tax credits encourage the rehabilitation of smaller historic buildings in rural areas as well as those in larger towns and cities. Studies find that one-third of participating states’ investments in historic tax credits is paid back during the construction phase and the remainder is paid back between four to nine years after the restored and rehabilitated building is put in service.